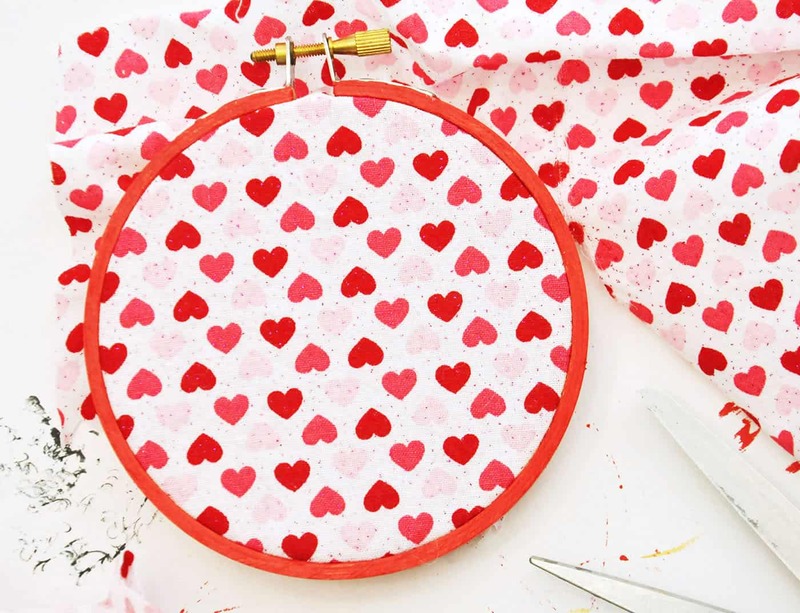 This little mixed fabric hoop valentine decor features a little heart and is cute enough to stay up all year! 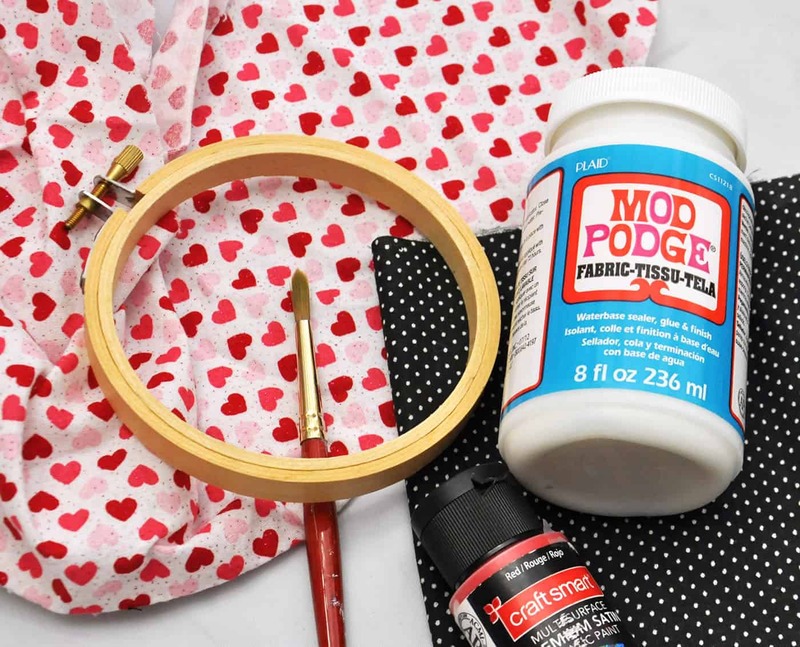 It's easy to make with Fabric Mod Podge. 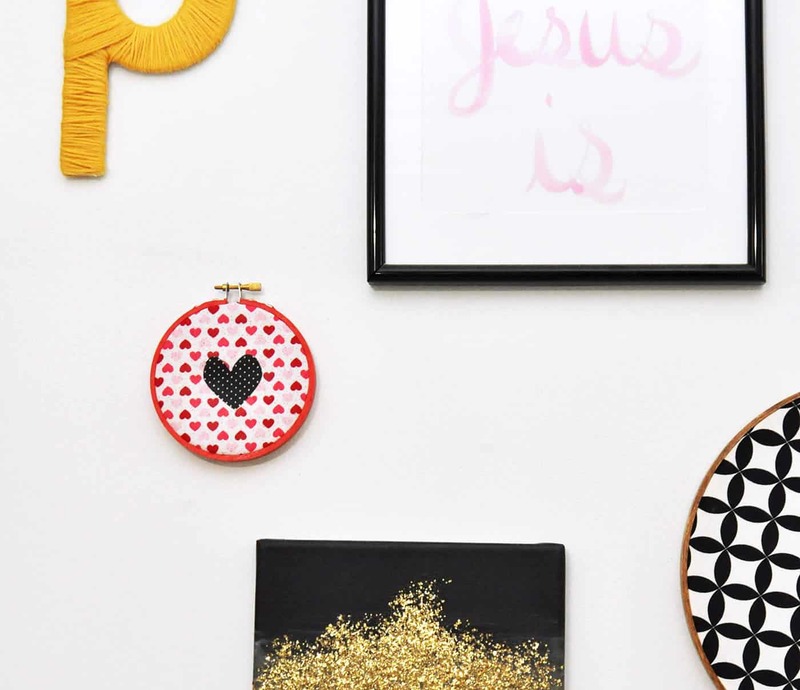 I'm kinda OCD when it comes to the decor I have in my home. 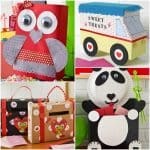 Seasonal holidays usually make me nervous because I like what I have displayed and don't really want to change it! Anyone relate? 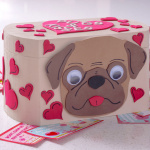 Valentine decor can be especially challenging! 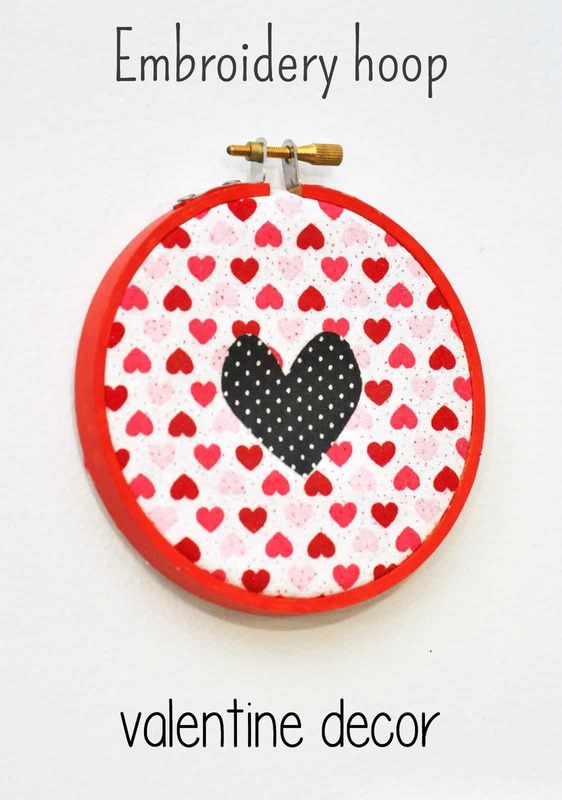 However this cute little mixed fabric hoop with a simple heart can stay all year round if I wanted. 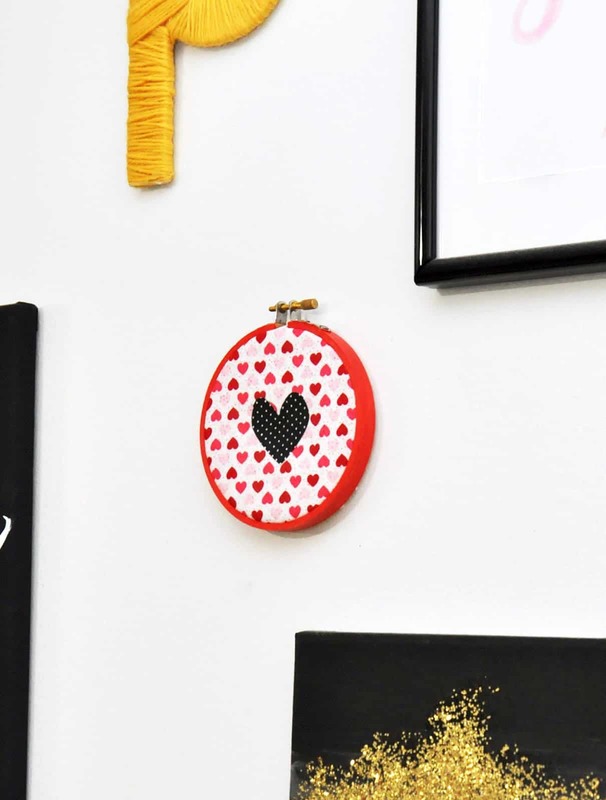 It also makes my wall look festive for Valentine's Day. Winning. 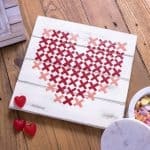 Learn how to make this unique valentine decor piece below. 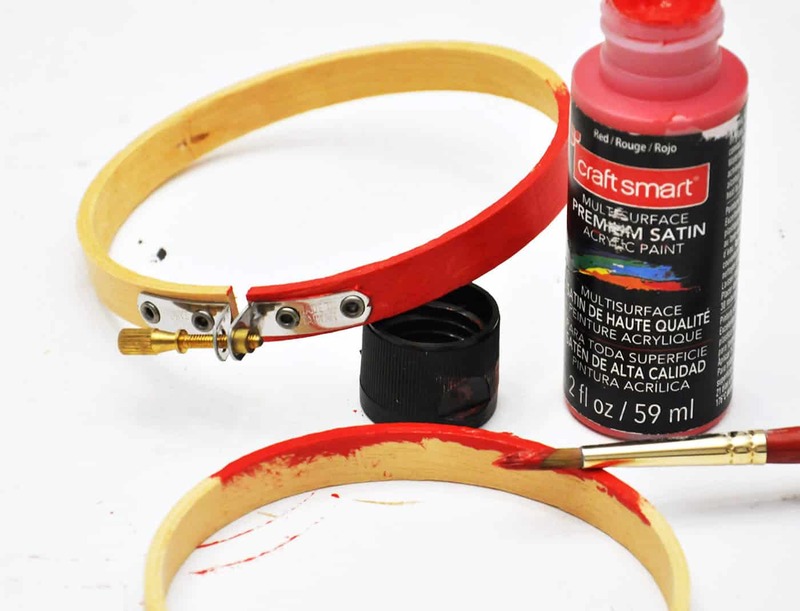 Take the hoop apart and paint any part that will show once assembled. Allow to dry fully. 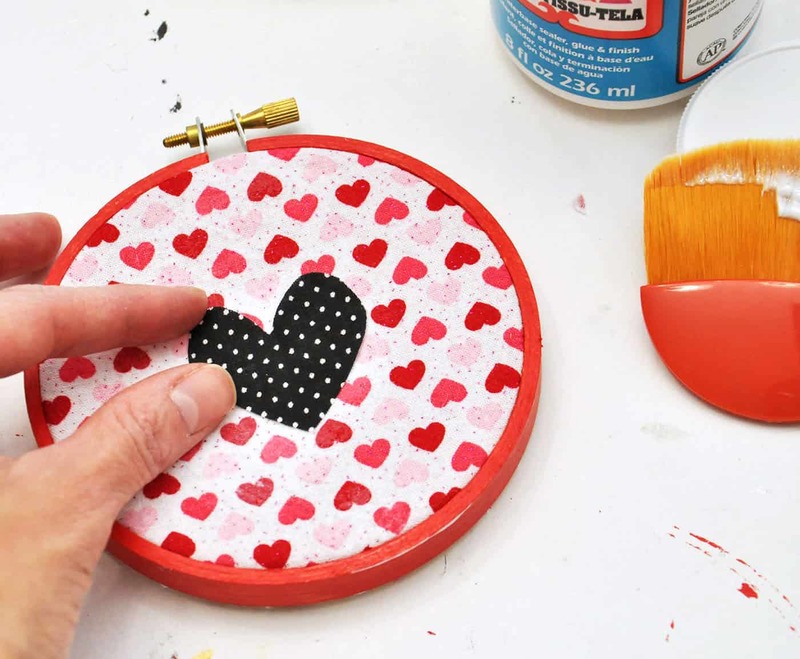 Take your first fabric and secure it in the hoop. Trim the excess. 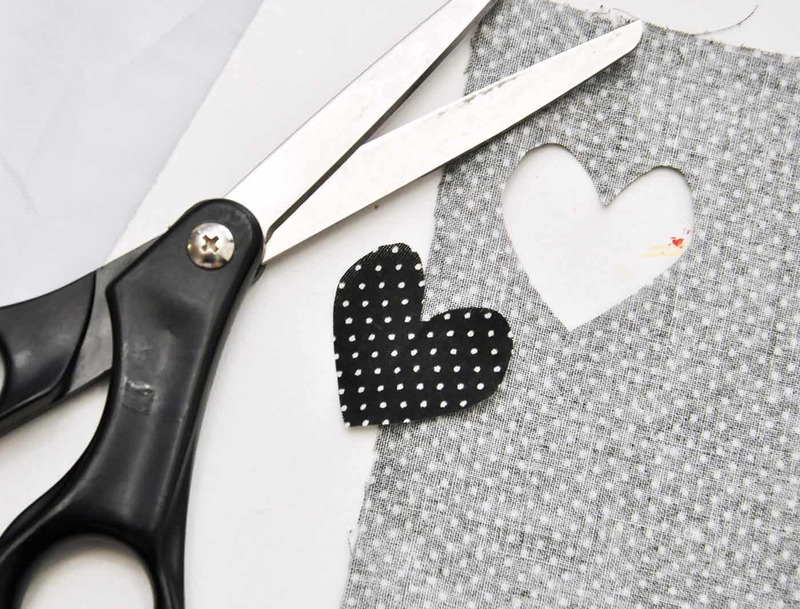 Then take your second fabric and cut out a heart. 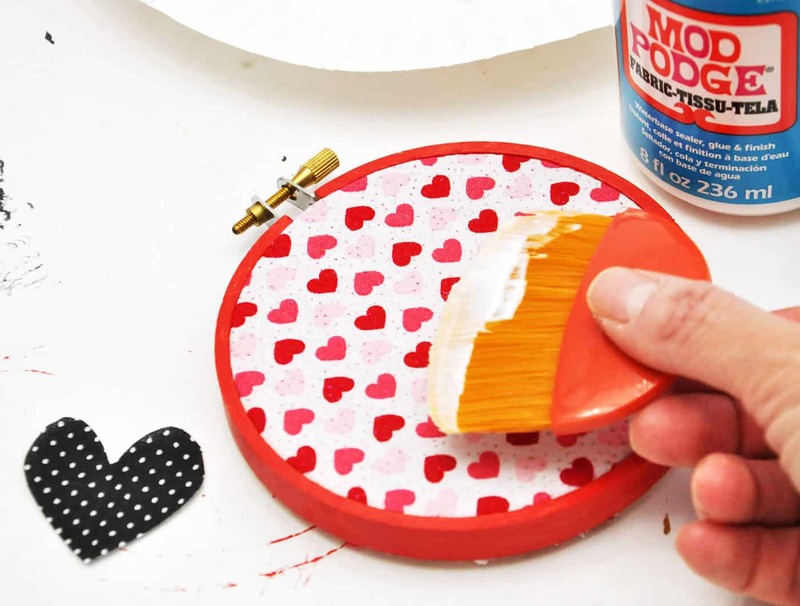 Spread some Fabric Mod Podge on the first fabric. 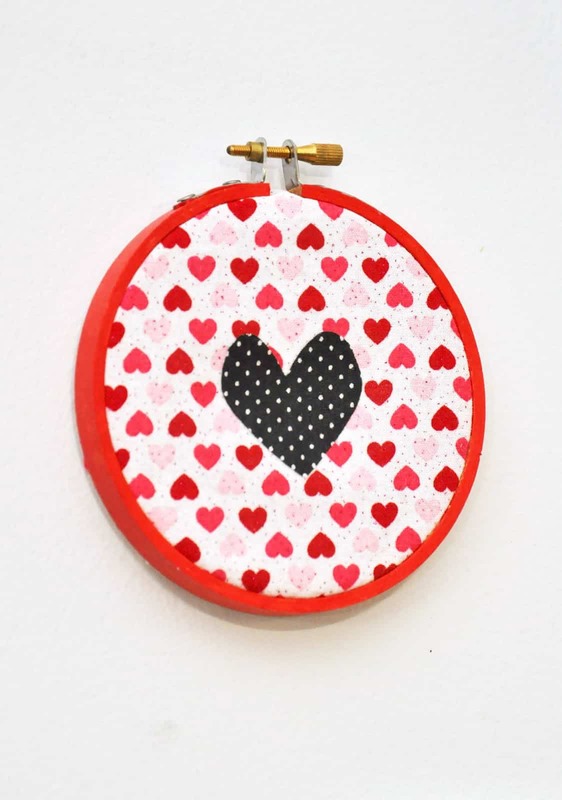 Place the heart down and evenly cover with more Fabric Mod Podge. 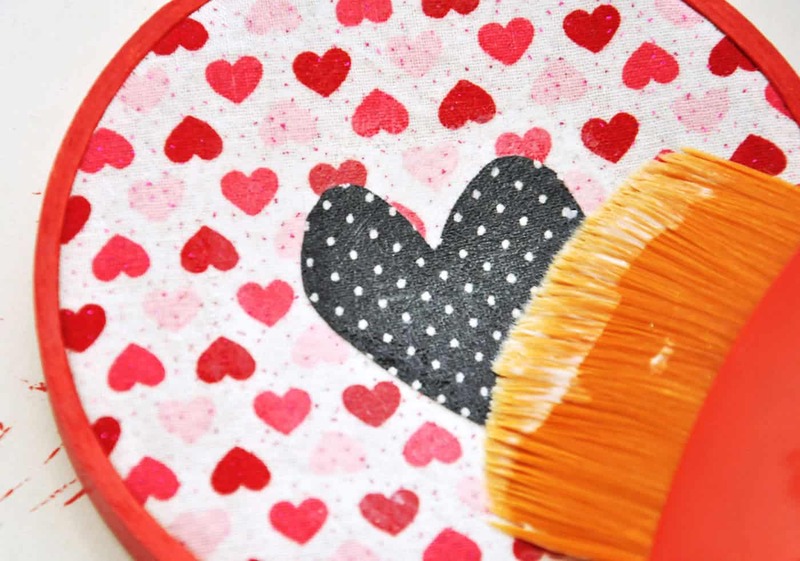 Allow to dry fully, about an hour. Hang and enjoy! 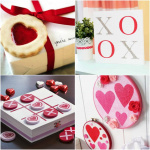 Don't forget to visit our other valentine craft ideas while you're here . . .